Marshall McLuhan (1911 - 1980) was a Canadian professor, philosopher, and bestselling author. He made major contributions to the study of media theory. McLuhan is well-known for his expression "the medium is the message," from his 1964 book, "Understanding Media: The Extensions of Man." He also popularized the term "global village," and he predicted the World Wide Web almost 30 years before it was invented. 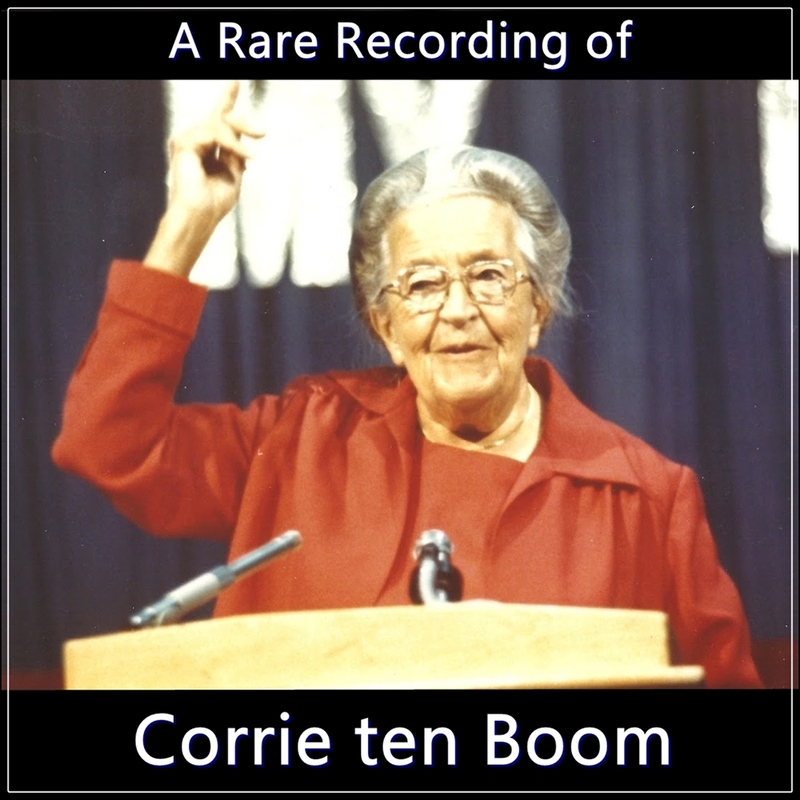 This recording is from one of his lectures. 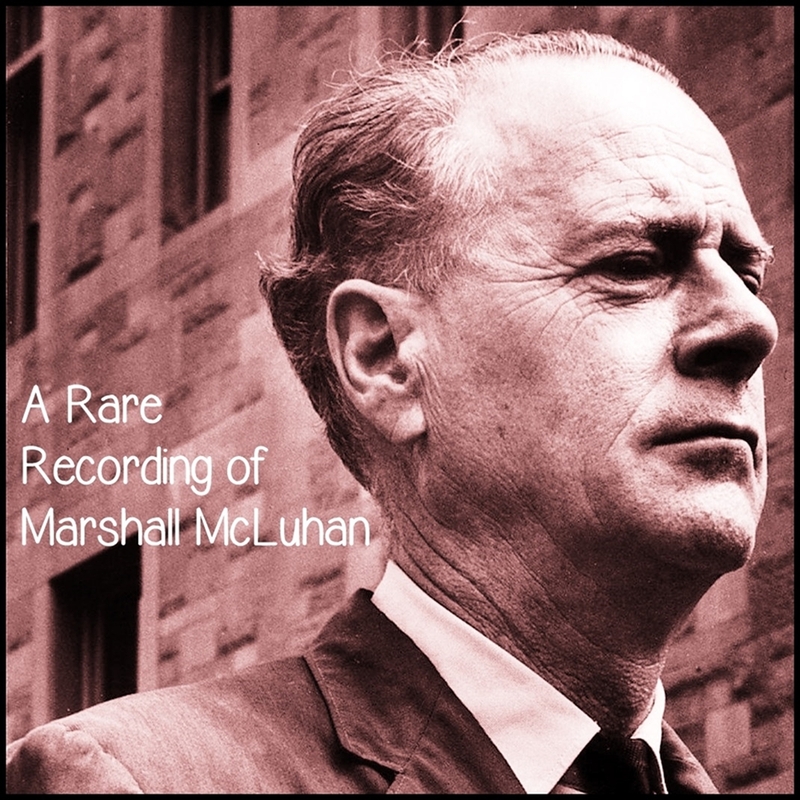 Marshall McLuhan (1911 - 1980) was a Canadian professor, philosopher, and bestselling author. He made major contributions to the study of media theory. McLuhan is well-known for his expression "the medium is the message," from his 1964 book, "Understanding Media: The Extensions of Man." He also popularized the term "global village," and he predicted the World Wide Web almost 30 years before it was invented.